Choose people who understand the optimum way to design for the most environmental, attractive and cost effective building. This is achieved by integrating the clients needs, creativity and experience with intimate knowledge of efficient wall building practices and engineering. 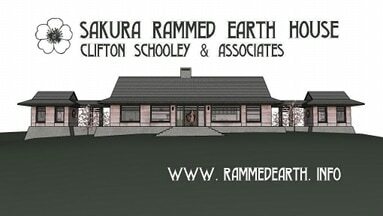 Let us help you build your dream home or project using beautiful, durable and sophisticated rammed earth walls! 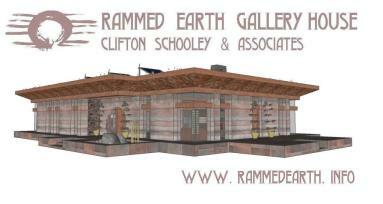 We design, consult, teach and build with rammed earth in Canada and internationally. We are dependable, honest and experienced. 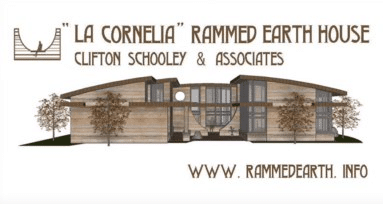 Rammed Earth is: A monolithic wall made of compacted layers of mixed gravel, sand and clay that is hard like stone. 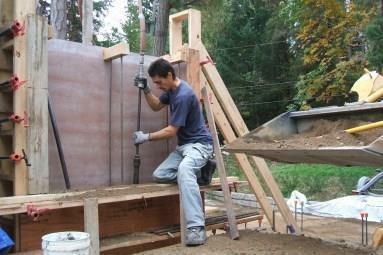 Add insulation and you have insulated rammed earth, add some cement and you have stabilized rammed earth. For seismic zones, steel reinforcing is added according to engineering specifications. 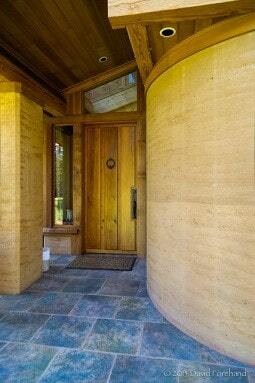 Quality rammed earth walls are dense, solid, and stone-like but also warm and beautiful!. 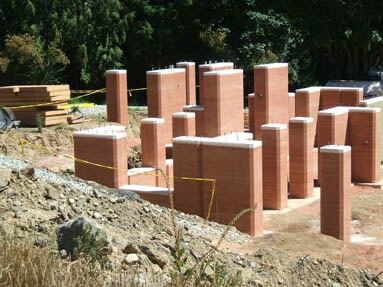 We make insulated rammed earth houses and walls for the demanding Canadian climate. 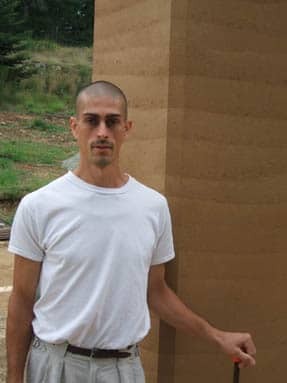 Building with a wall system that is durable like stone and has 50% more R-value than a stick frame house is a big advantage anywhere in Canada. Save natural resources and money while leaving a beautiful healthy building for generations to come. 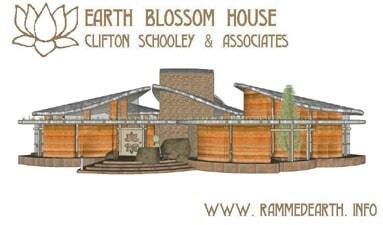 Exterior rammed earth walls are typically 2 feet thick which gives them high thermal mass to store heat. The thermal mass improves the comfort level inside the building, especially in a cold and snow filled winter. 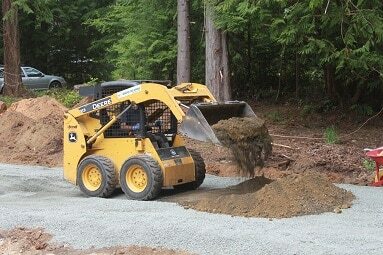 Build anywhere in Canada using a material that has been tested for thousands of years in all types of climate conditions. 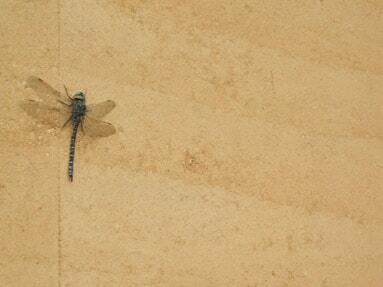 Combining modern engineering methods, quality control and beauty creates the ultimate masonry wall system.